Commissioned by Lan Yu, for New York Fashion Week, 2017. We were tasked with creating an immersive environment to showcase Lan Yu's new couture line. 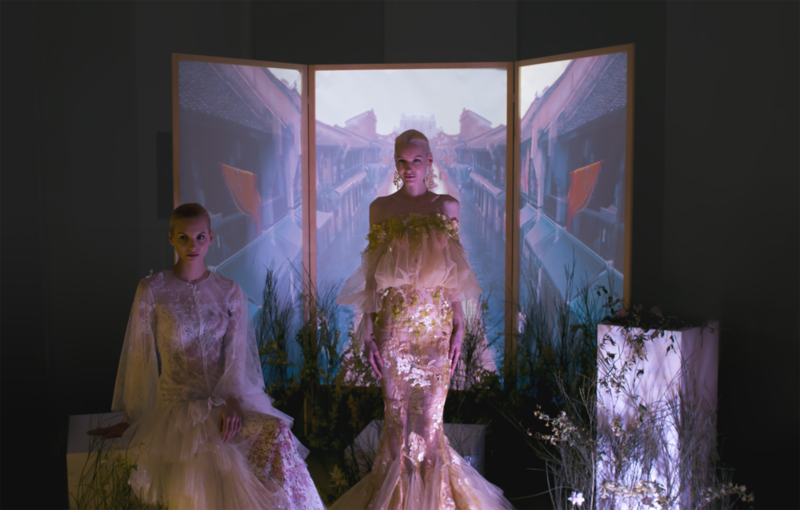 Through a combination of physical panels, rear projection, stagnant white cubes, and an array of floral decor, we were able to create a serene environment to embody Lan Yu's beautiful new line of clothing. 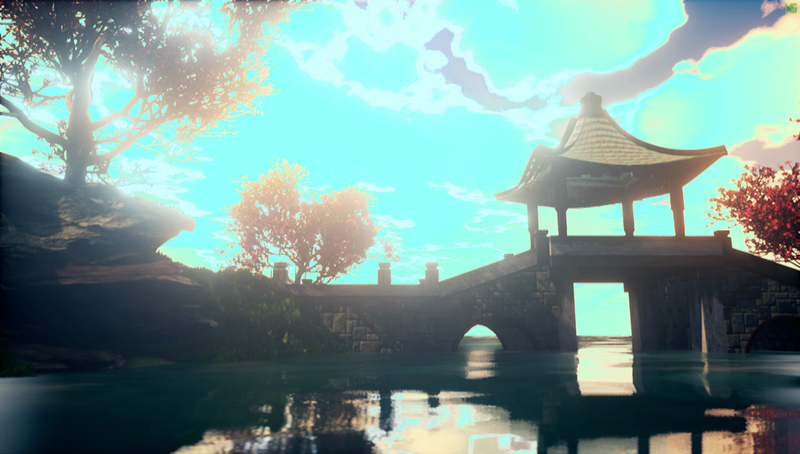 The clothing line was inspired by the Chinese city of Suzhou, so the video content was 3d modeled and composited using Suzhou's architecture, geometry, textures and feeling.